“Yep!” I always say, and laugh a bit. The truth? It’s a bit more complicated than that. 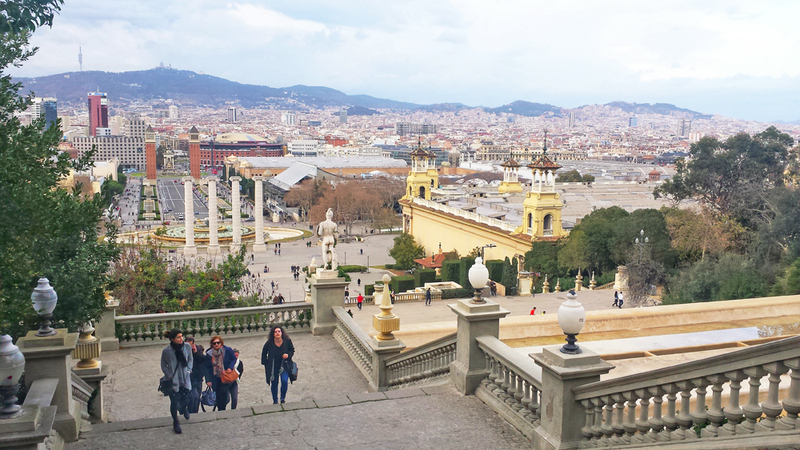 Any place has its ups and downs – even if that place is as exciting as Barcelona! But it’s always good to appreciate what you have, and coupled with the arrival of my favorite season in the city, I’m feeling the BCN love this week. Which is why I’m running through the top 10 things to love about living in Barcelona (in my opinion, of course). 10) It’s not too big, not too small. I love big cities, but really big cities like Los Angeles can quickly make me feel overwhelmed by the sheer size. It’s just impossible to get around L.A. sometimes. But Barcelona is big enough to have lots going on, but small enough that you can get to all of it. 9) It’s walkable and bike-able! 8) There’s fantastic public transportation. OK, so lately the metro workers may have been striking more frequently than usual, but even with that, the public transportation Barcelona has is truly fantastic. I’ve mentioned it more than once here because I think it’s so great. There are bus, night bus, train, metro, and light rail services, which mean that pretty much wherever you want to go and whenever, there’s an option to get there on public transportation. All sorts of people flock to Barcelona, which means if you can really meet people from every corner of the world. 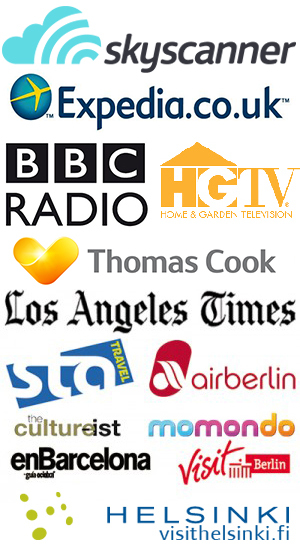 At a recent party my flatmates and I threw, we had guests from over a dozen different countries in attendance. This isn’t unique to big cities, but it’s something that’s really fun and often eye-opening, too. 6) There’s some seriously cool architecture. Another double win for tourists and locals! There’s a seemingly endless supply of beautiful buildings here that makes even taking a little stroll an exciting event. Even after living here for five years, I frequently discover little charming corners of the city I didn’t know existed. 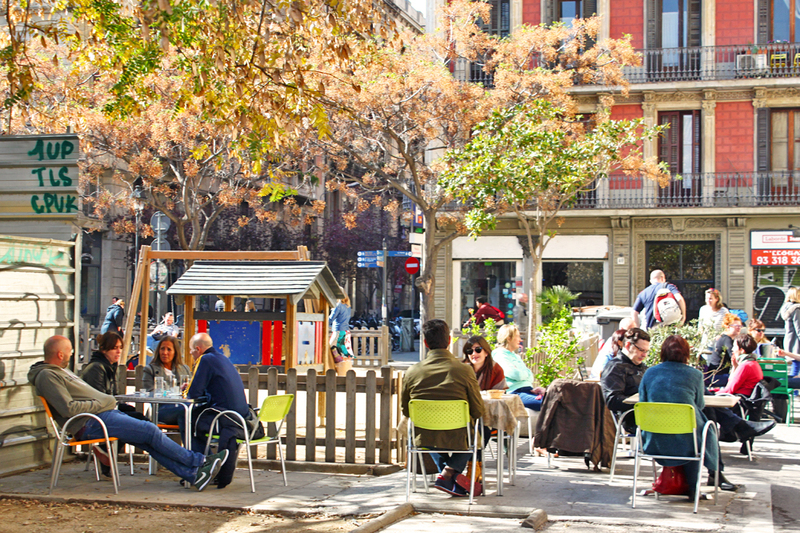 Especially compared to California, you can live a lot on a little in Barcelona. 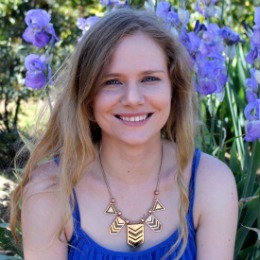 (Which is just as well, as wages are really low here, but that’s an issue for another post!). Not only are prices low, but Spain has good social support systems that are really accessible. Yep, it’s not a bad place to live on a budget. My favorite cities are always ones that have lots of neighborhoods jumbled together that all feel like quite different places. That’s what Barcelona’s like; you can cross the street and instantly know that you’ve changed districts just because of how the buildings look. Get a bit further in and you might notice the type of shops, restaurants, and even residents change up. It’s fun having lots of little mini cities to explore! 3) It’s right on the beach! 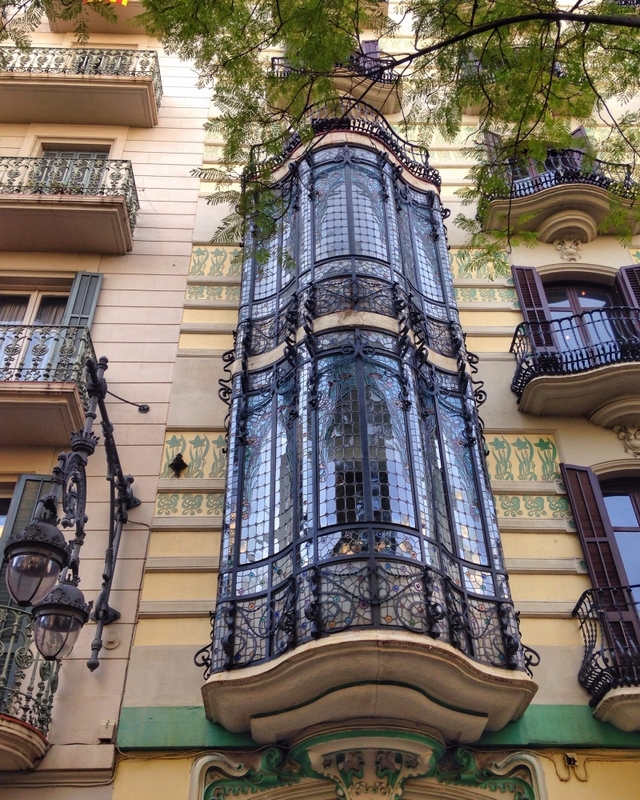 Barcelona is simultaneously really modern and really traditional, and that mix is pretty fascinating to somebody who grew up in a place with just a couple hundred years’ history. It’s not just how things look old; a lot of the historic traditions still take place today. One of my friends came to stay recently and was treated to a “correfoc“, or fire run, right at the end of my street. The fire runs date back to at least the 12th century, and happen pretty frequently where I live. One of Barcelona’s main draws for both visitors and locals alike is its incredible cultural offerings. 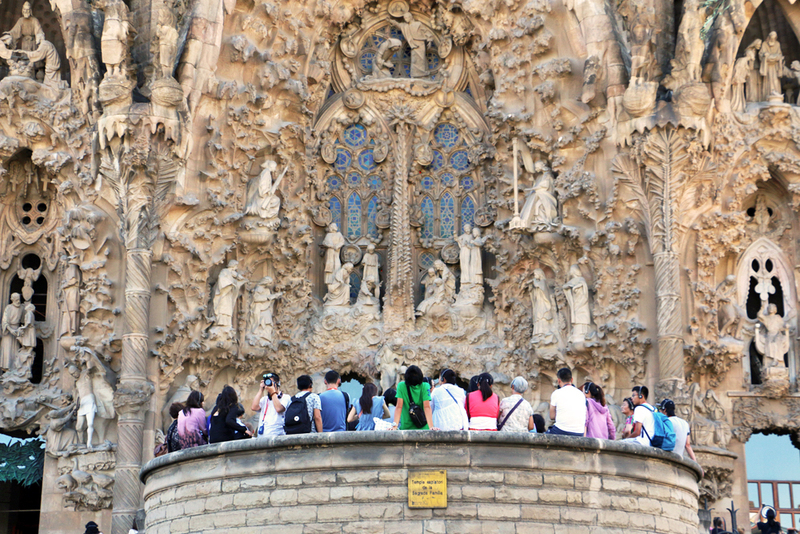 There is always something to do or see, from world-famous sights like the Sagrada Familia to yearly festivals the cities’ neighborhoods put on for the residents. There’s no shortage of great places to visit, eat, and drink. Sometimes my friends like say that if you’re bored in Barcelona, it’s because you want to be. 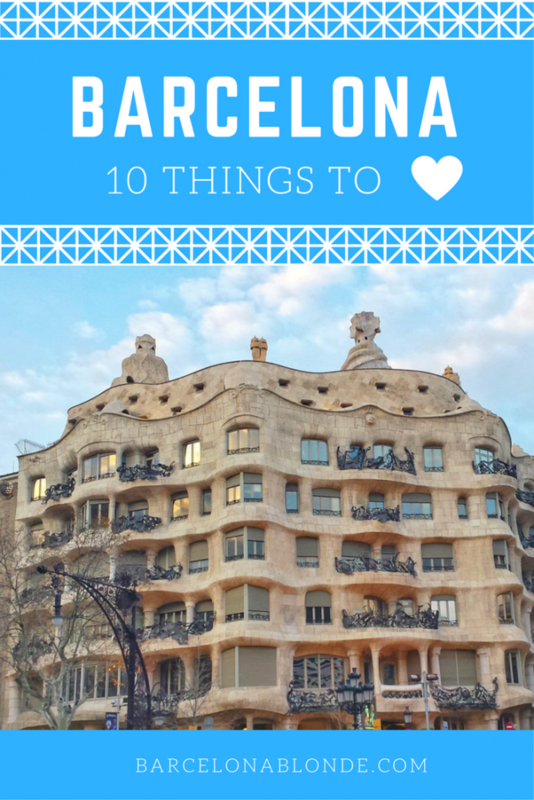 So, that’s my roundup of my very favorite things about living in Barcelona! What are your favorite things about where you live? Great post and so timely! I’ve been living in Barcelona for two years now, originally from Los Angeles as well. Lately I’ve been feeling in a bit of a funk, but your post helps me to remember all the reasons why I love and chose to stay in this beautiful city 🙂 Can’t wait for the Gràcia festival! Hi, great post…my wife and I just returned from Italy where we resided for three months. We loved it and were amazed at how low the cost of living was. I would definitely recommend living abroad. It opens up your mind and gives you a better perspective of the world. I agree- ah Barcelona- what’s not to love?! I definitely agree with you,Barcelona is indeed a perfect place! Barcelona is really beautiful and great to roam around.You have posted lovely pictures.